Daily blog updates from camp for the parents! Why this is Important: Having a 5 days of uninterrupted training and self-improvement both on and off he hill is hugely beneficial for the positive development of any athlete. In this rich environment led by current U14 and FIS coaches, we are up to date on the most current course-setting, drills, mental training, physical training, and knowledge about ski racing. We create a link between professionalism and fun – showing that hard work can yield inner and outer happiness. Especially for U14’s, we feel that solidifying a baseline of persistence and determination, paired with teamwork and team bonding will set your daughters on a positive course for their upcoming seasons leading into FIS. Lodging: We are staying at The Aspens – an ideal location for summer skiing as it is 100 feet from the gondola that takes us up the hill! Cost $2199.00 CAD or 1699.00 USD (*may fluctuate with exchange rate) – includes: Airport pickup, lodging, meals, ski race training, coaching, mentoring, dry-land activities, swagg… and anything else during the week! June 23-27 : SKI! Progression from free-skiing to gate training. Dry-land and video each night. ON June 27th we will leave Whistler by 1:00pm. Flights should be booked for late afternoon/night. Shuttle provided to airport and chaperoned. We will be there when your daughter walks past security into baggage claim. Once they arrive, they will be taken care of until the point they go back through airport security at the end of camp! There are no other costs for camp – everything else is covered. *PLEASE do not list us as their guardian for an unaccompanied minor. We cannot go through security with your daughter. The total cost of the camp is $2199.00 You can either pay in one transaction or two. The deadline for the first half of the payment is May 1st. The second half June 1st. 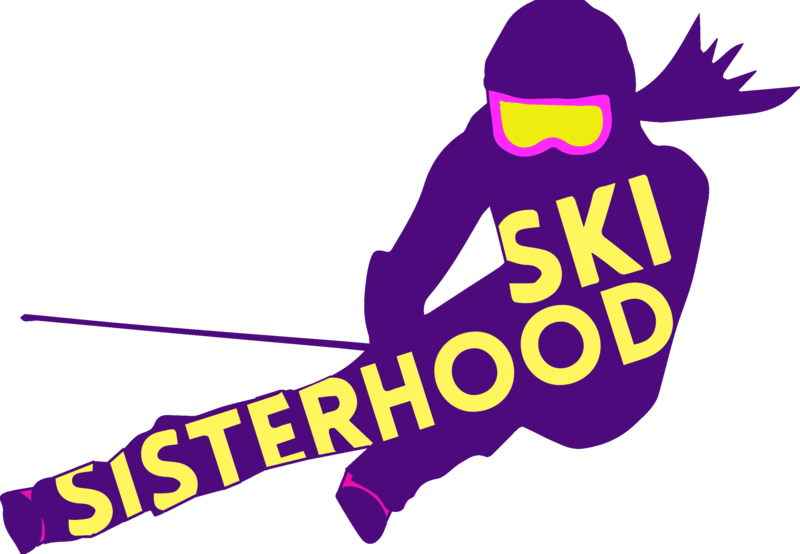 Email money transfer to skisisterhood@gmail.comFor us this is the easiest and best form of payment. However, this is limited to Canadian Online banking. If you do not do online banking, there are two other ways. Send a cheque! We will send you this information when you sign up! Venmo or Zellle: For USD only to skisisterhood@gmail.com with an additional 3% surcharge. Final payment is due June 1st. © 2015 The Ski Racing Sisterhood.